What haunts most about the novel is the tacit understanding that everything must change. From acclaimed French novelist Michel Déon comes the fictional memoir of Édouard, the only child of a middle-class couple. 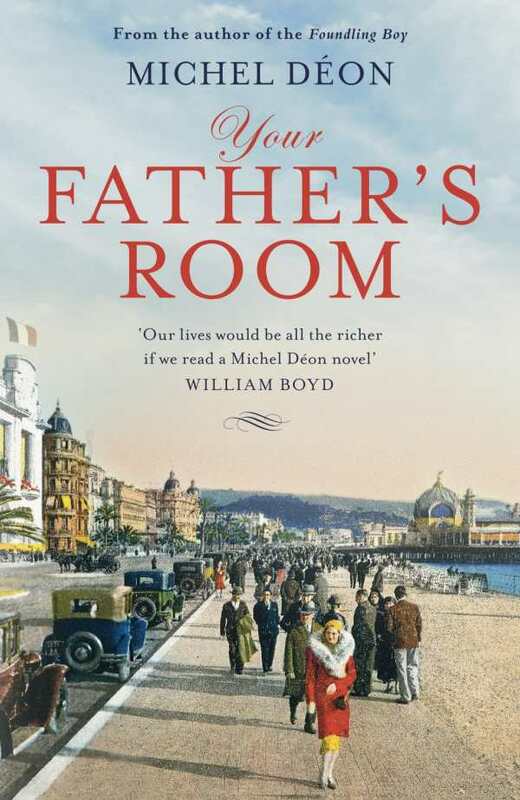 Translated by Julian Evans, these nostalgic impressions span 1920s-1930s Paris and Monaco to culminate in the stark awareness of the secrets adults keep. Nabokovian in its period details, spirited, and subtle, the wonder of childhood and early adolescence meld with poignant hindsight. The plot is refreshing in its spareness, the outcome seldom in question. Édouard, known as Teddy, must reach a point at which his innocence is lost. It’s the journey that proves intriguing. Beginning with Teddy’s earliest memory, a compelling narrator recalls moments anchored by distinctive images. A bygone France is drawn with bemused clarity. A magic lantern, a Peugeot bicycle, and interwar personalities, such as Coco Chanel, serve as memorable touchstones. Whether reflecting on a Creole classmate with a penchant for sweets, the sheltered world of Monaco’s principality, sitting for a portrait by a Russian painter, or undergoing tonsil surgery, scenes hint at the darker edges surrounding an otherwise bright lens. Monaco especially serves as a mixture of the exiled elite, adventure, and remnants of the Great War. Teddy senses discord through well-timed scenes that threaten the placid account of growing up. These include witnessing his mother, Blanche, standing too close to a stranger; noting his mother’s admonishment when his father’s free remarks on everything from religion to neighborhood characters lead Teddy to parrot similar ideas outside their home; and the impulsive handling of a loaded gun. Such fleeting incidents are presented and set aside, allowing doubt to be sown. Blanche’s expectations on keeping silent begin to shape Teddy’s understanding of an adult world. When the book makes its last, critical turn, Teddy, always one to absorb his surroundings, overhears Blanche’s attempt to absolve herself. So much is left unsaid, and yet, for all the dazzling array of images frozen in time, what haunts most about the novel is the tacit understanding that everything must change.